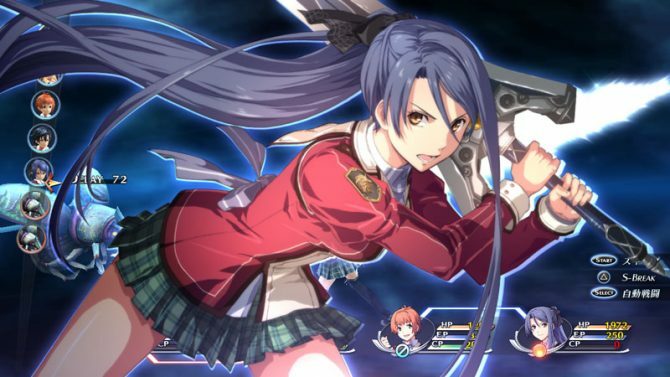 The Legend of Heroes: Trails of Cold Steel II is now available on PC, which means it's time for RPG fans to finally give this series a try. 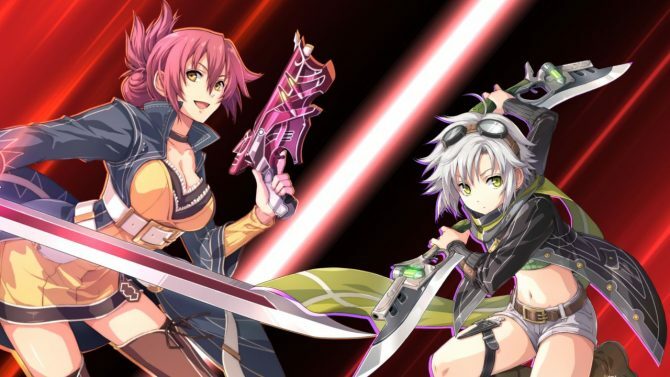 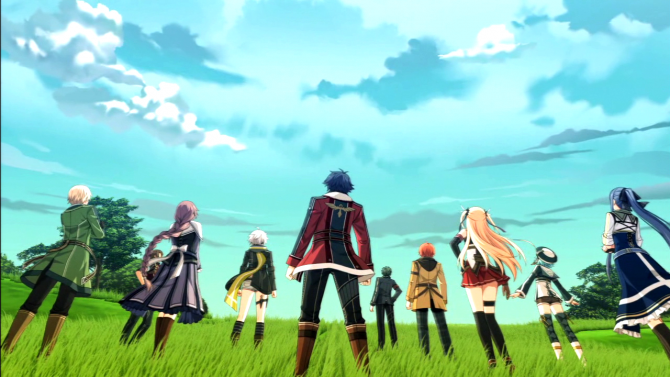 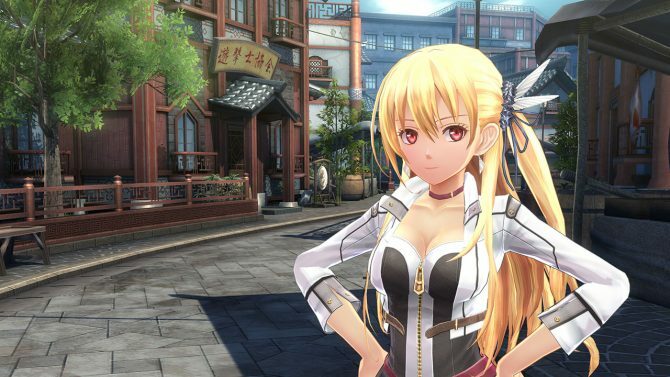 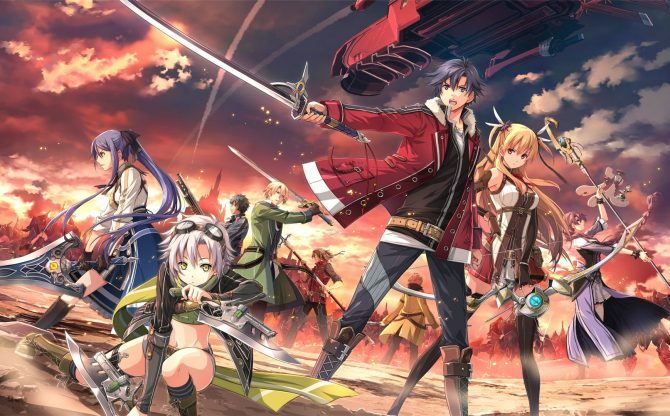 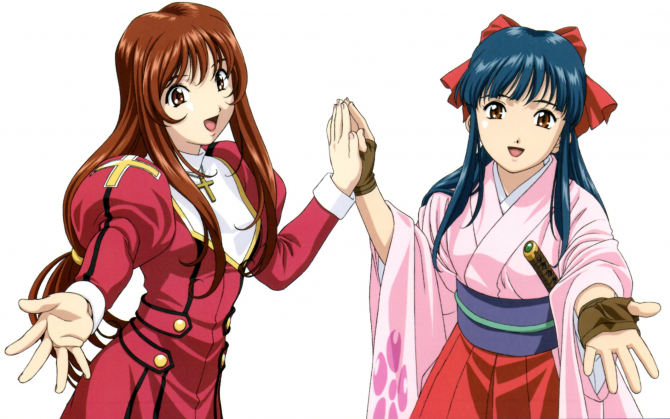 Nihon Falcom released positive results for the past fiscal year, and have more The Legend of Heroes: Trails of Cold Steel in store for the current one. 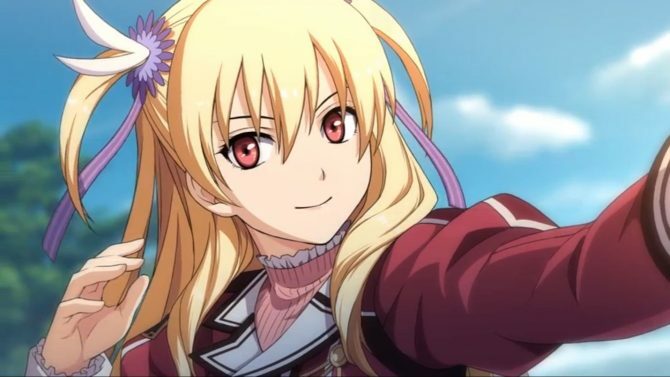 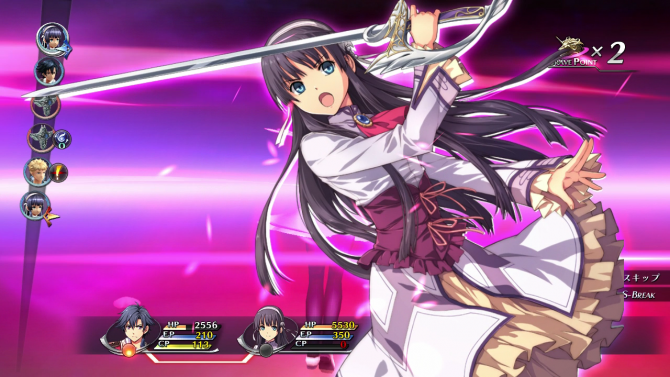 The Legend of Heroes: Trails of Cold Steel I and II have each been released in the west from publisher XSEED for PlayStation 3 and PlayStation Vita, with the former also releasing on PC. 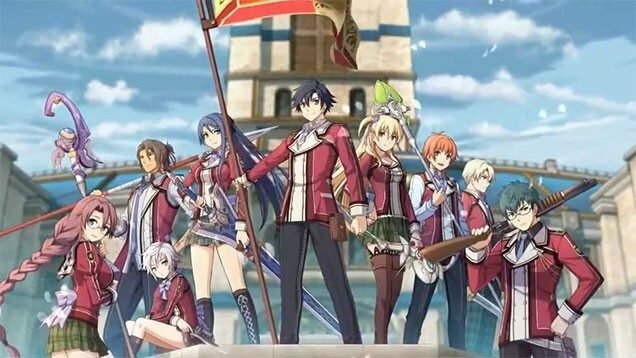 For those wondering about the PC version of The Legend of Heroes: Trails of Cold Steel, we put together a comparison video to view the changes. 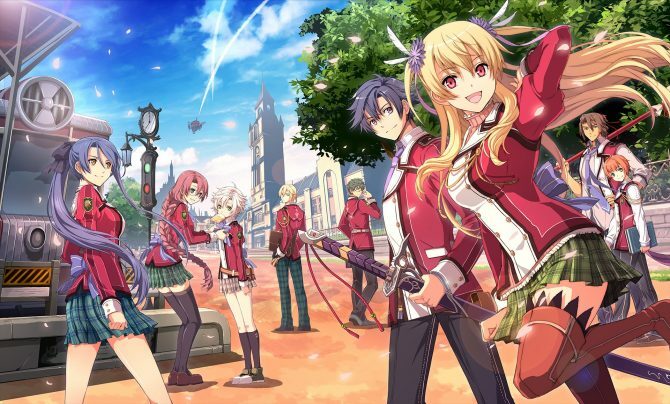 Following a 2 week delay, The Legend of Heroes: Trails of Cold Steel on PC will officially launch on August 2 on PC-via Steam and GOG, publisher XSEED revealed. 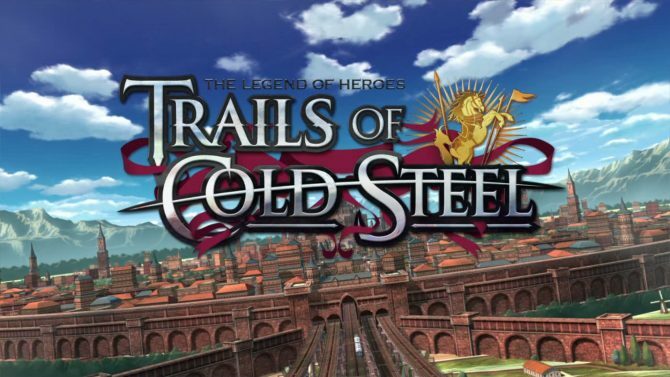 This morning, XSEED announced they will bring the beloved RPG The Legend of Heroes: Trails of Cold Steel to PC this Summer, along with Trails of Cold Steel II at a later date. 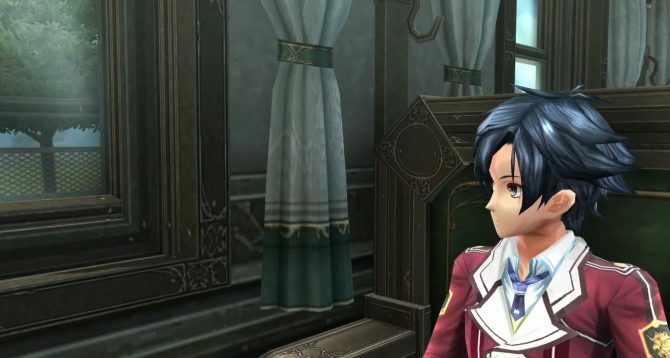 XSEED announced their plans to bring The Legend of Heroes: Trails of Cold Steel to PC this summer with over 5,000 new lines of voiceover dialogue (approximately a 50% increase). 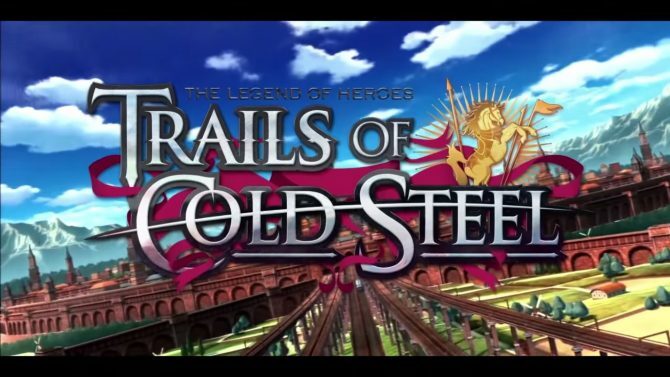 XSeed Games just released a new trailer of The Legend of Heroes: Trails of Cold Steel, finally releasing on December 22nd for PS3 and PS Vita after a wait that feels like an eternity. 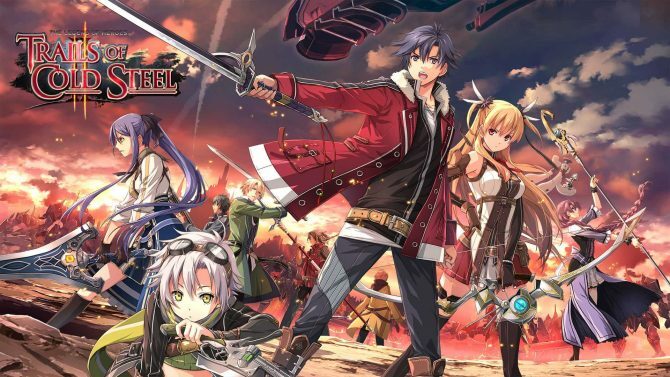 XSeed games announced today that the upcoming JRPG by Nihon Falcom The Legend of Heroes: Trails of Cold Steel will launch in North America on December 22nd.